Adapt TM652WB(-B) to Roll Cages 2", 1.75", or 1.5"
The MTX TMWBA is a reducer accessory designed to work with TM652WB and TM652WB-B tower speakers. 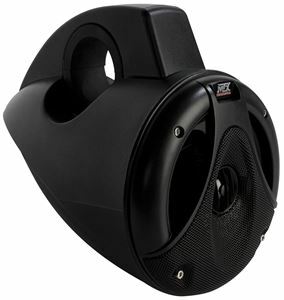 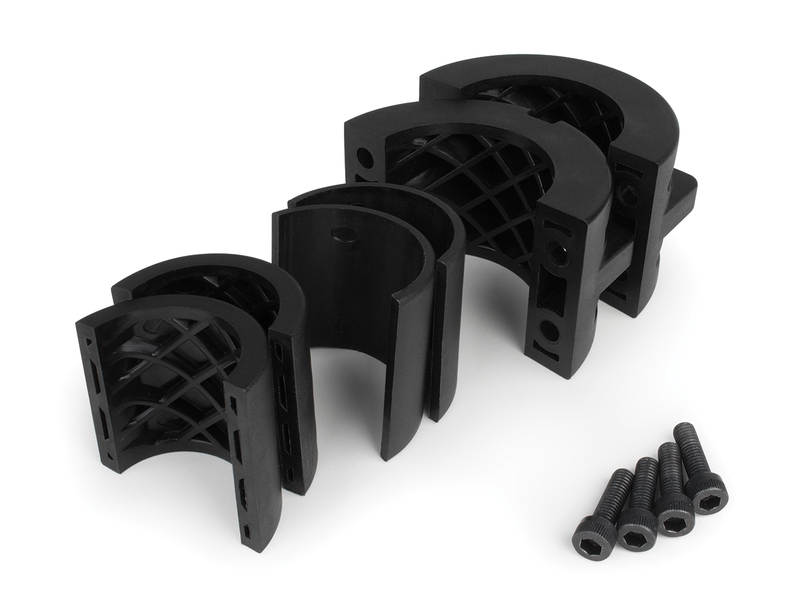 This insert allows you to attach these speakers to roll cages or other tubes between 2", 1.75", and 1.5" diameter. 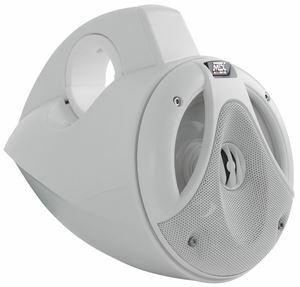 The custom construction ensures the speaker mounts tightly to the bar for a secure connection even when in motion. 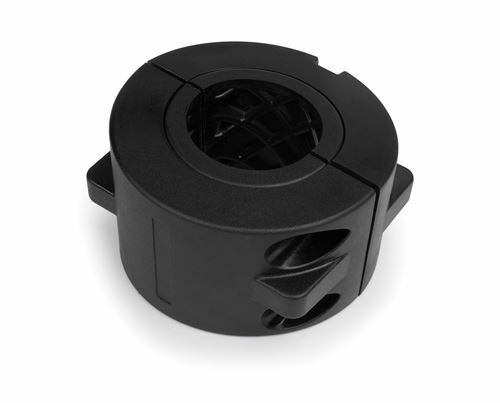 Reduces Diameter of Speaker Bracket to 2", 1.75", or 1.5"